The Supreme Court Monday refused to entertain a plea challenging the Centre’s Ordinance which restored the roster based reservation system for appointment of faculty members in higher educational institutions. 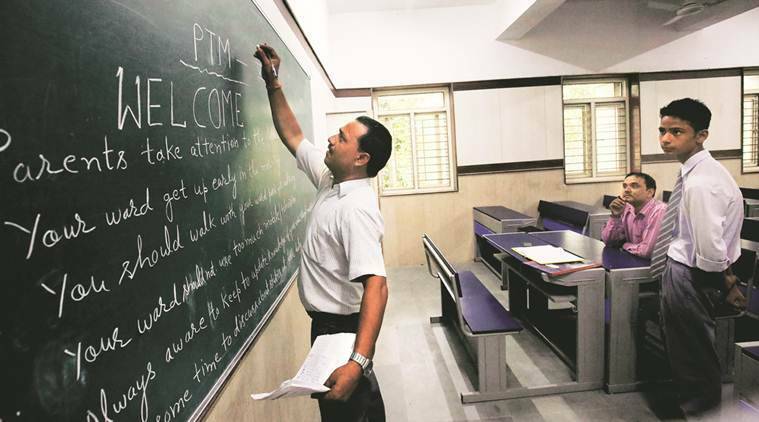 The pleas challenging the March 7 promulgation of The Central Educational Institutions (Reservation in Teachers’ Cadre) Ordinance, 2019 came up for hearing before a bench of Justices S A Bobde and Sanjiv Khanna. The bench told the counsels appearing for the petitioner to approach the high court with the grievance. “Why cannot you go to the high court?,” the bench asked. Advocate Gopal Shankarnarayanan, appearing for petitioners, said the Ordinance tends to nullify the apex court’s order. The top court in February dismissed the Centre’s plea seeking review of its earlier verdict by which it had declined to interfere with the decision of the Allahabad High Court on the crucial quota issue. The apex court allowed the petitioner to withdraw the plea and granted him liberty to approach the respective high court. As per the Ordinance, the new system will consider the university or college as one unit, instead of treating department or subject as one unit. The ordinance will ensure that constitutional provisions of reservation for SC, ST and SEBL in the faculty recruitment will be protected and current impasse in recruitment would be resolved. A series of protests took place over the issue by various students’ and teachers’ organisations urging the government to bring an ordinance to restore the 200-point roster taking college or university as a unit for reservation in teaching posts. Next Next post: What has changed in Mercedes Benz GLC Coupe Facelift?